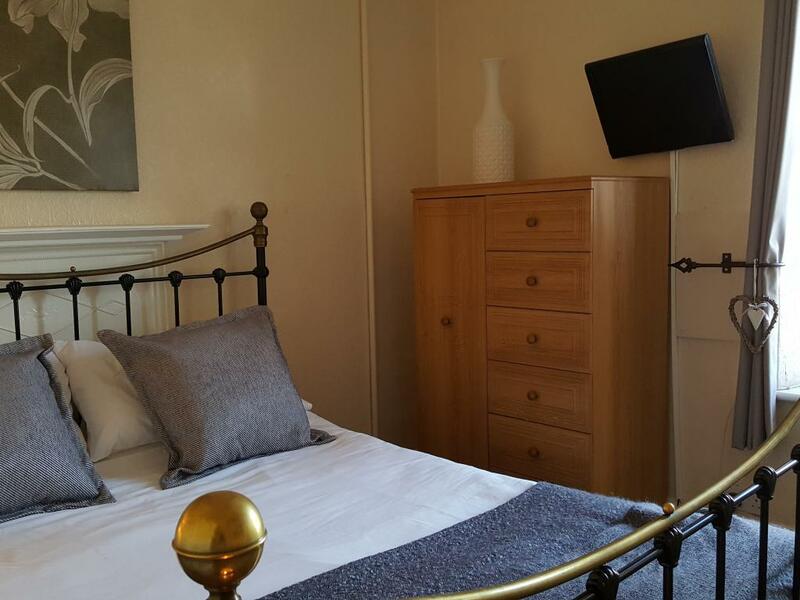 Room 1 is a triple/family room comprising 3 single beds that can be used as a double and single or as 3 single beds. 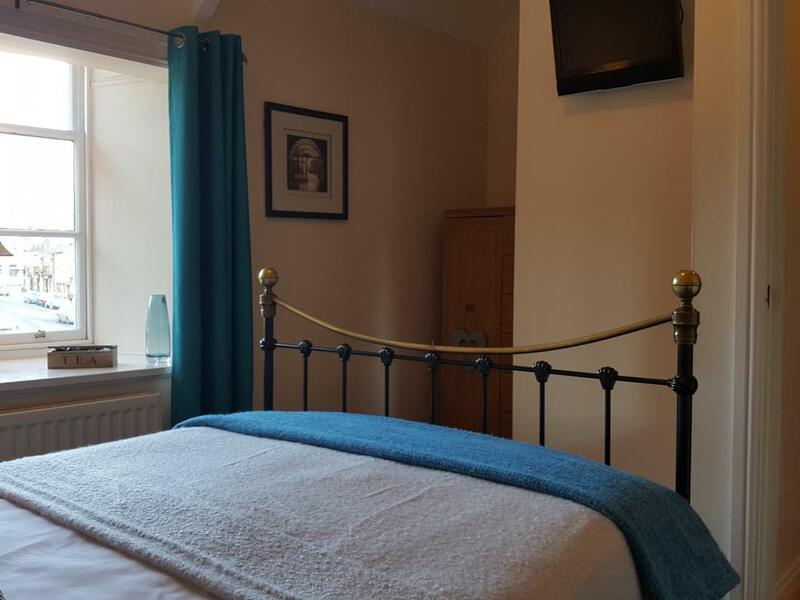 It is a beautiful contemporary room, complete with its own ensuite bathroom facilities, flat screen TV and tea/coffee making facilities. 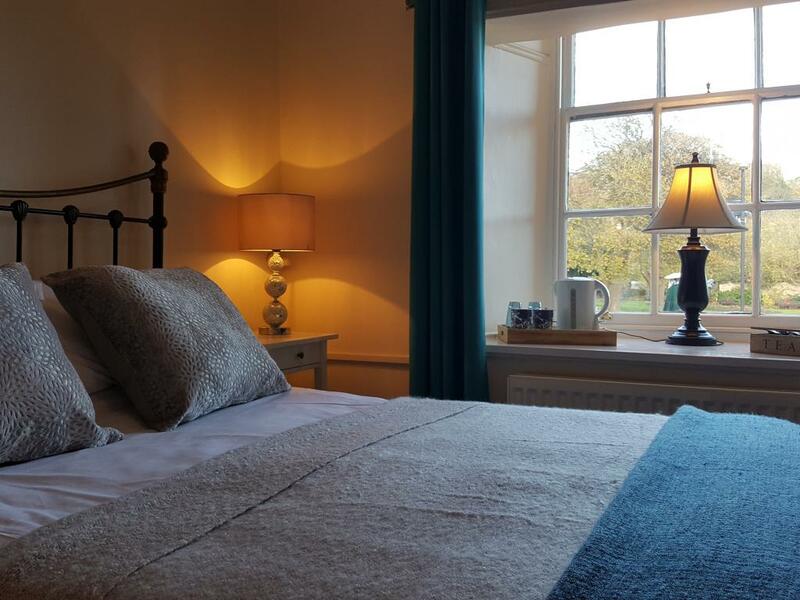 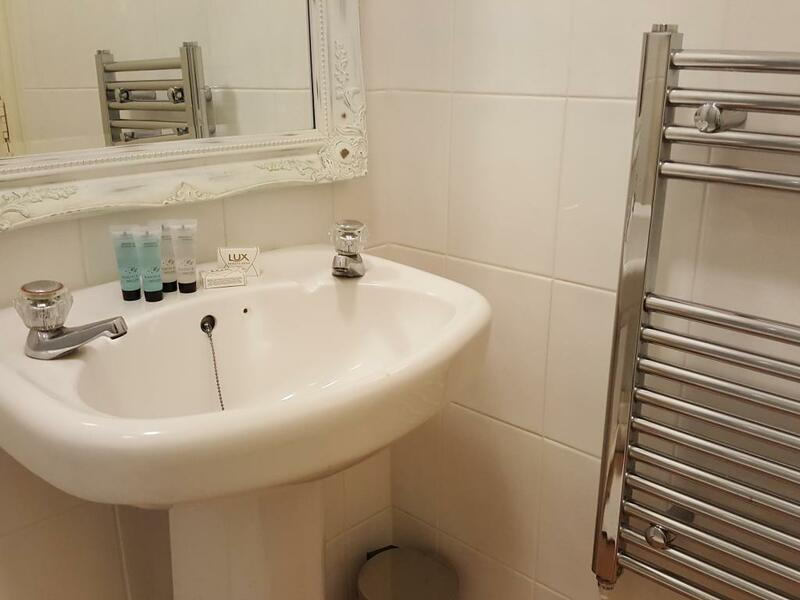 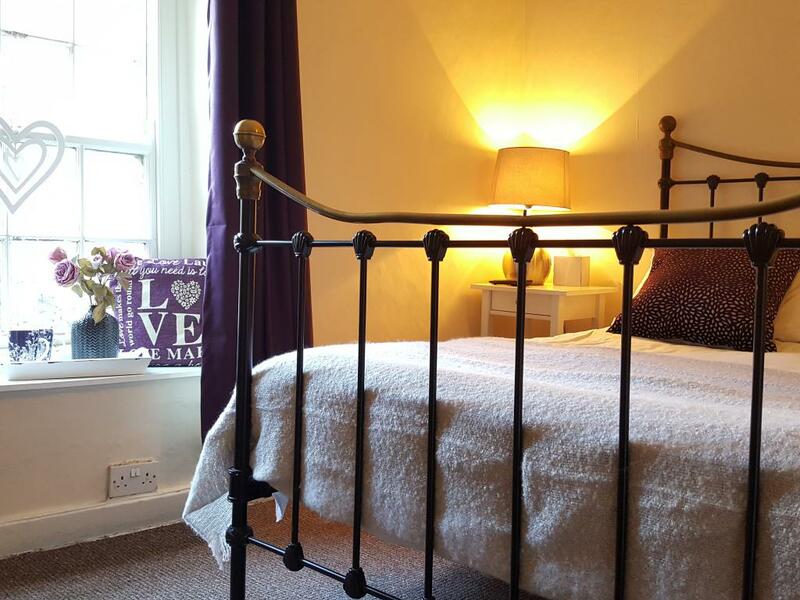 Beautifully decorated, light and airy double room. 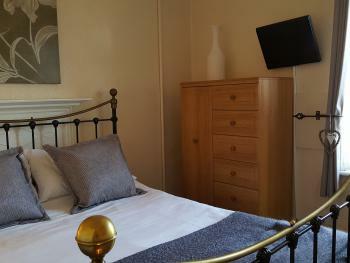 Has full ensuite bathroom, flat screen colour tv, free WiFi, fresh towels, and tea/coffee making facilities. Beautifully decorated, light and airy double room. 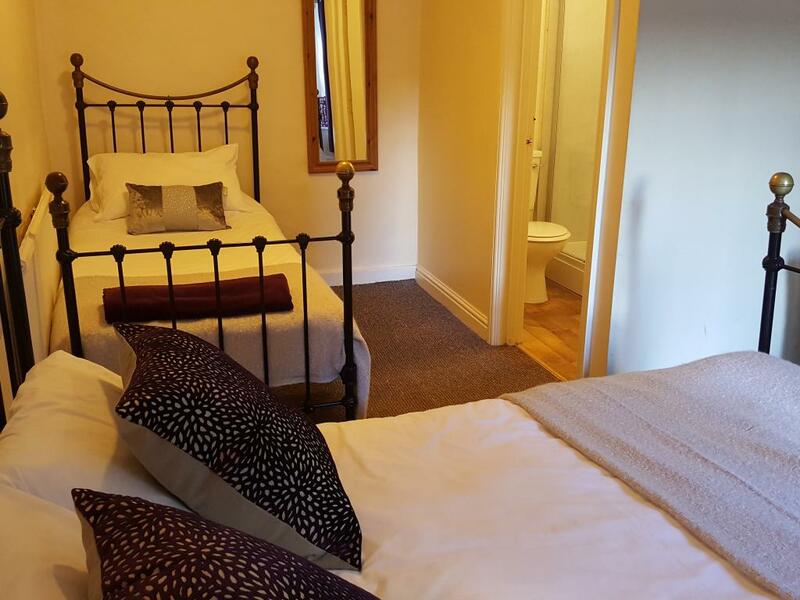 Has a shared bathroom with one other room only, flat screen colour tv, free WiFi, fresh towels, and tea/coffee making facilities. 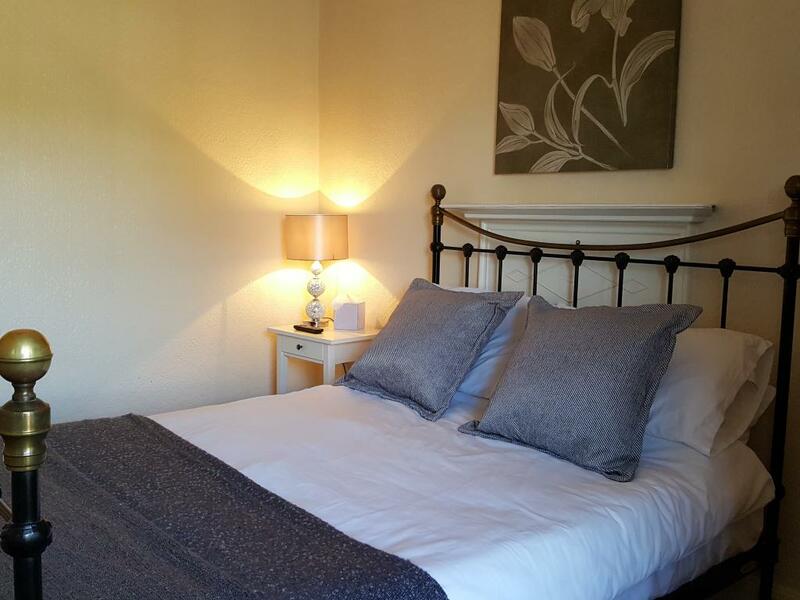 Room 2 is a family room comprising 1 double bed and 1 single bed that can be used as a triple, double, twin or single. It is a beautiful contemporary room, complete with its own ensuite bathroom facilities, flat screen TV and tea/coffee making facilities.